Having Laurie & Craig Crandall of St. John with over 15 years experience on the island. We are enlighten to facilitate your upcoming wedding on beautiful US Virgin Islands on St. John. 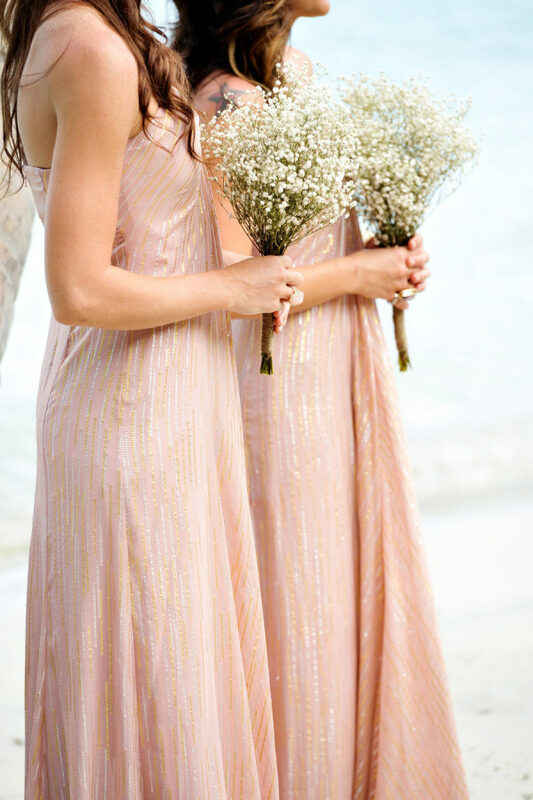 Crandall on St. John works with your needs to plan island weddings and receptions. Your St. John wedding should include the perfect setting, ceremony, flowers, photographs, reception & honeymoon, let Laurie make that dream come true. Laurie & Craig Crandall wants to congratulates you and your partner for desiring to plan your wedding on St. John of US Virgin Island. We (Craig and I) both look forward to working with your needs to personalize your St John wedding planning. Contact Laurie Crandall today to schedule your wedding on St. John.